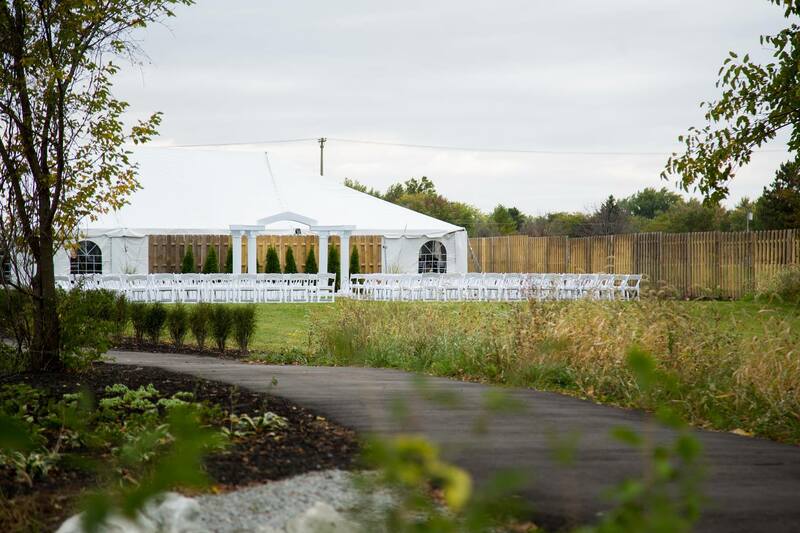 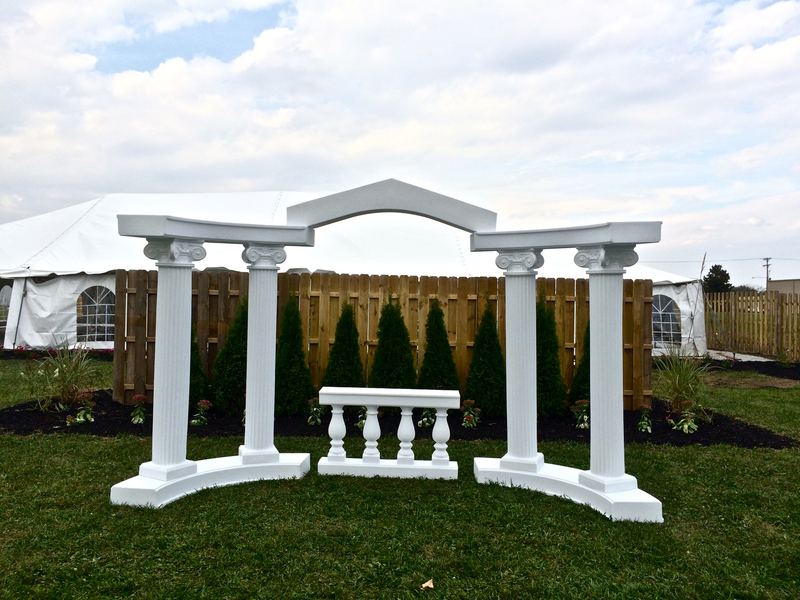 Heritage Gardens is a beautiful outdoor venue perfect for wedding ceremonies, wedding receptions, corporate events, and family gatherings. 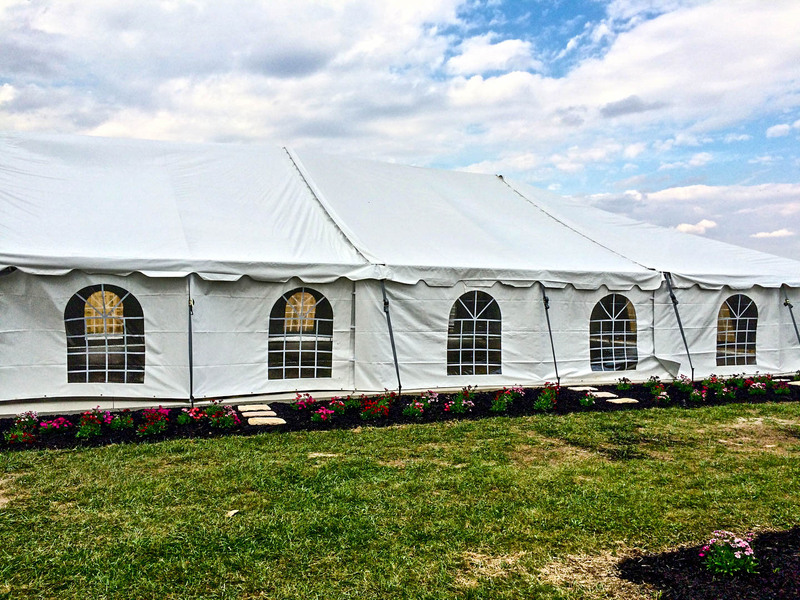 It sits on 3 acres of land which boasts a gorgeous landscaped setting located in Piqua, Ohio. 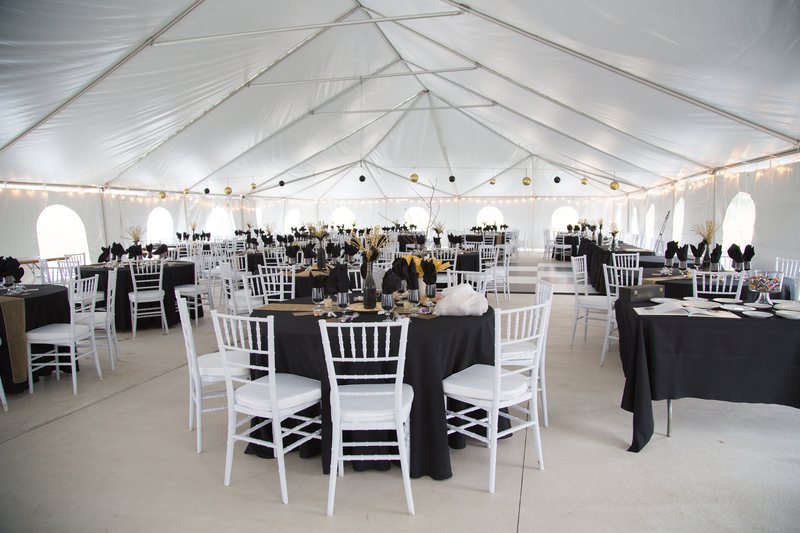 Our rental rate includes tables, chairs, tent set up, portable restroom and tent sides.